Nutrition lies at the core of our body’s capability to feel its best. The food we eat is quite literally what fuels our body and each of its trillions of cells. If we fail to provide high-quality fuel, we are not able to function optimally. In order to make use of the fuel we ingest, our digestive system must be working well to break down and absorb nutrients from food. 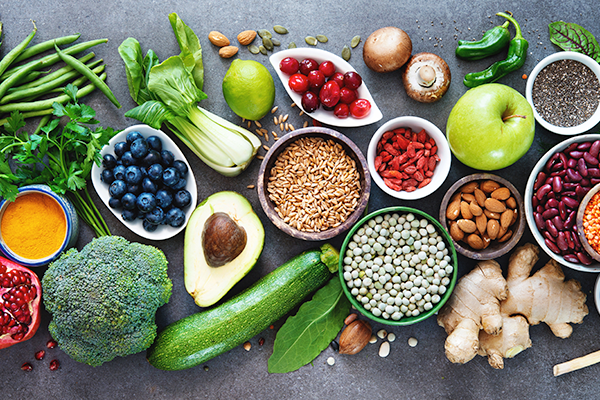 As we are unique individuals, we each have different nutrition requirements that vary with our age, stress and activity levels, any illnesses and even with the seasons. Heather Thomson offers digestive assessment, which can include Food Intolerance Testing, and custom nutrition advice that is both realistic and effective. More general nutritional advice may be given as part of herbal medicine treatment with Pamela Spence. For any questions, or to book an appointment, please contact us.